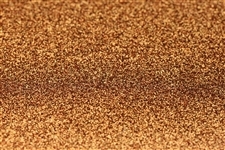 5" X 19" 9.5" X 12" 12" X 19"
Glitter felt is a fabric that bonds fine glitter to 100% merino wool felt. 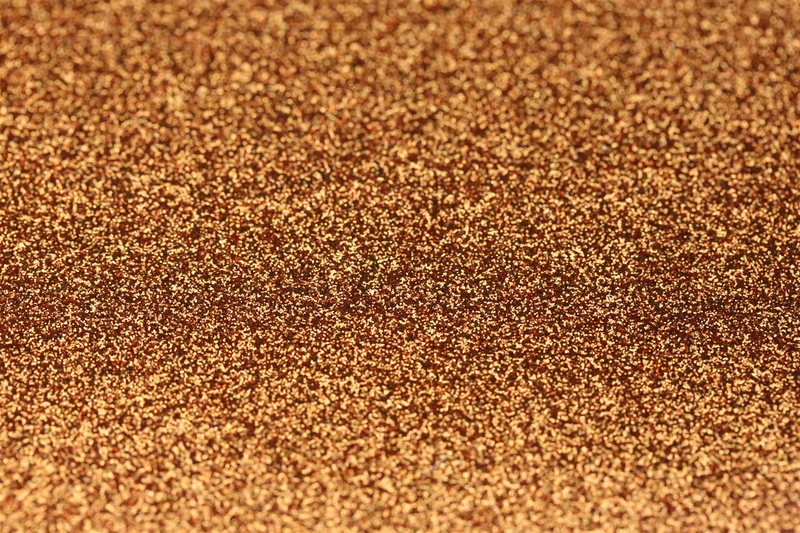 This fine glitter fabric has minimal shedding and is very saturated with glitter. You can easily hand cut or die cut the glitter with no pilling and no fray. The fabric is flexible and softer to the touch than chunky glitter. 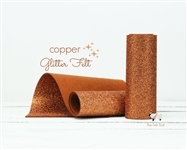 It's great for making shoes, dolls, hair bows, and any project that needs to be jazzed up with some sparkle. The combination of our high-quality wool on one side and the ultra-saturated glitter on the other side is a sure show stopper! Please see our shop policies for more information about our felt before purchase. Do you need a larger size? Just email us and we will be happy to go over options with you. ❉There may be some slight difference in color between dye lots. This is standard for all types of fabric, including wool felt.